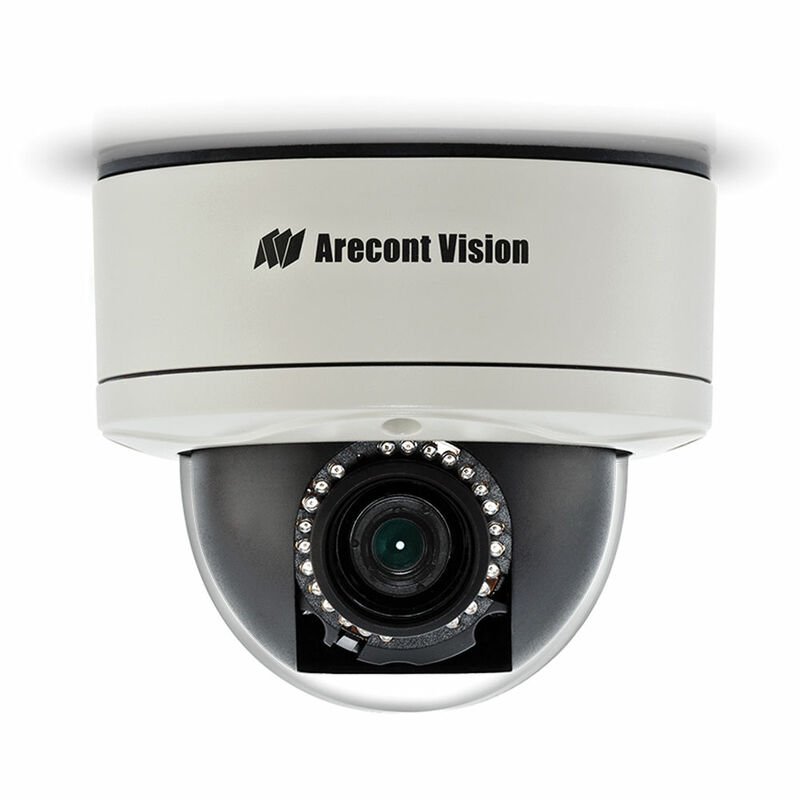 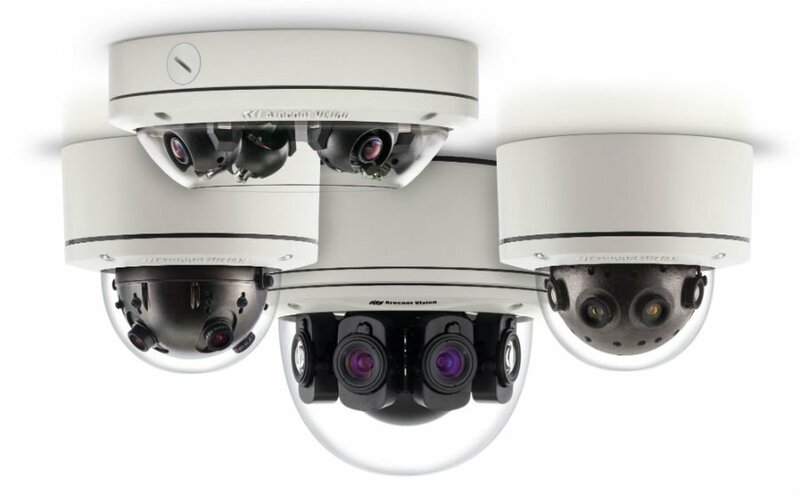 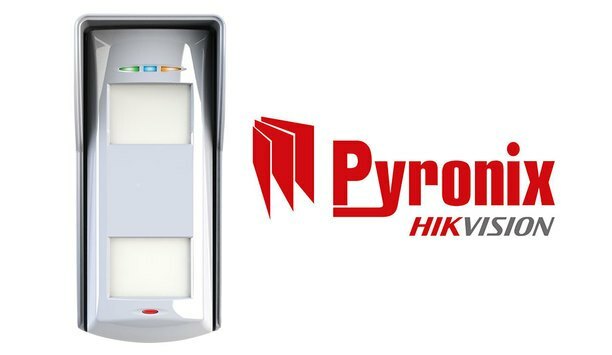 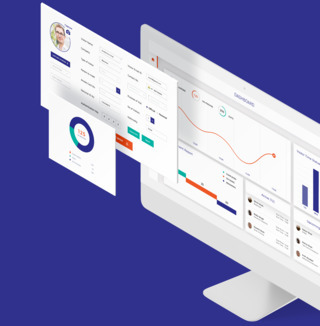 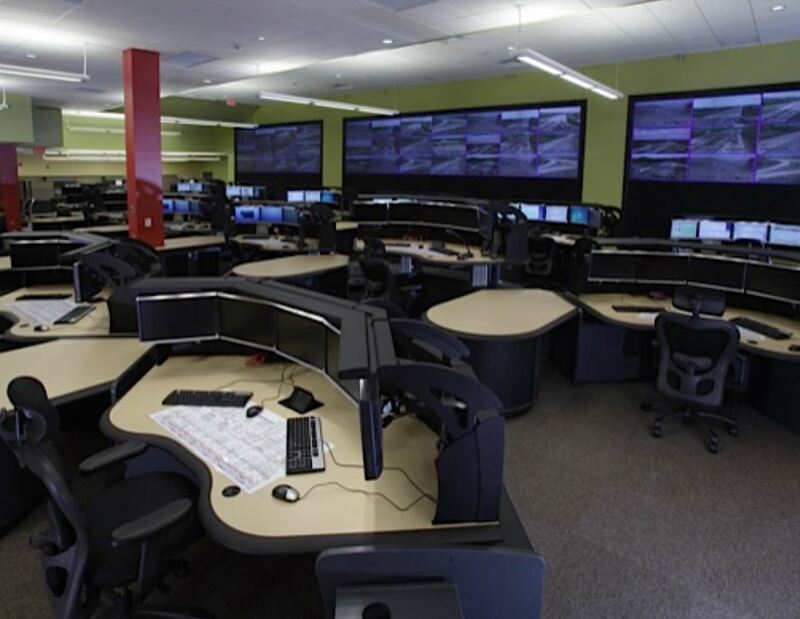 Arecont Vision is an American brand specializing in manufacturing video surveillance products like IP cameras for many functions. 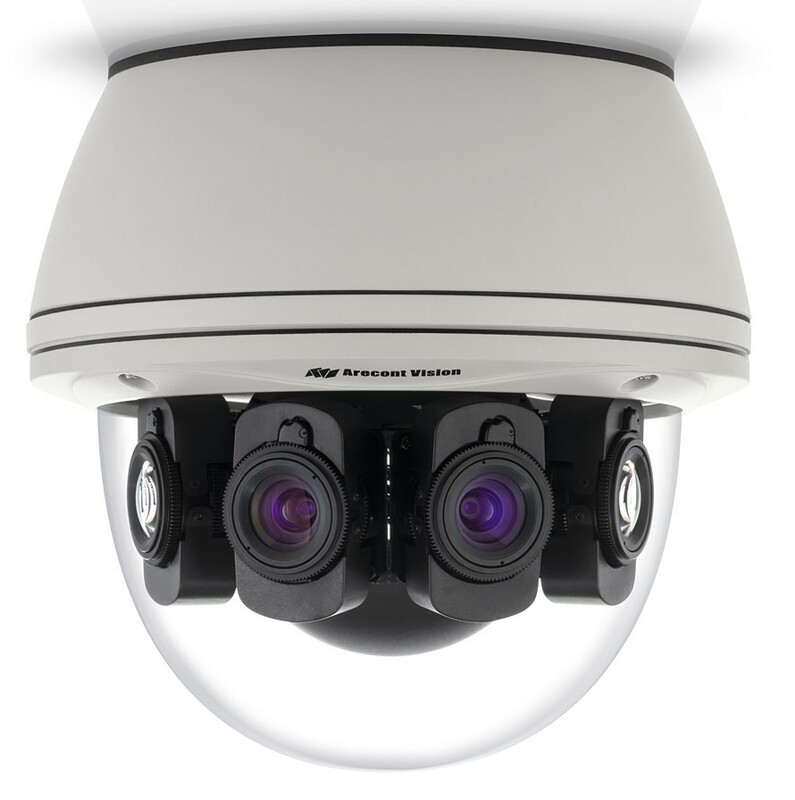 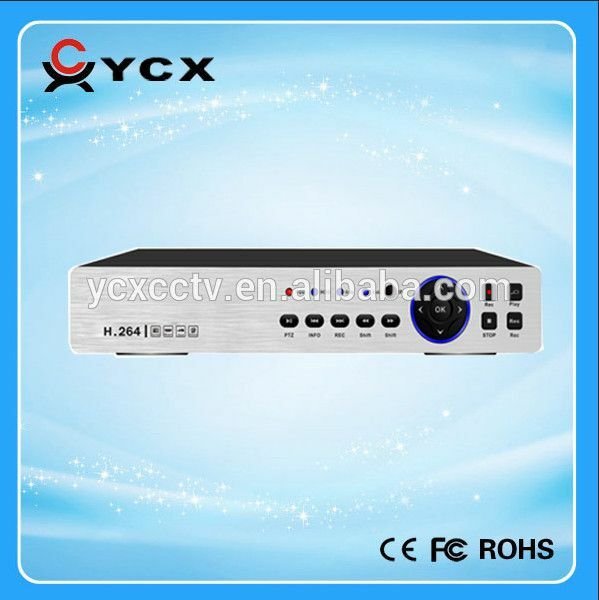 They focus on megapixel technology and their products are of cutting-edge innovation and good performance. 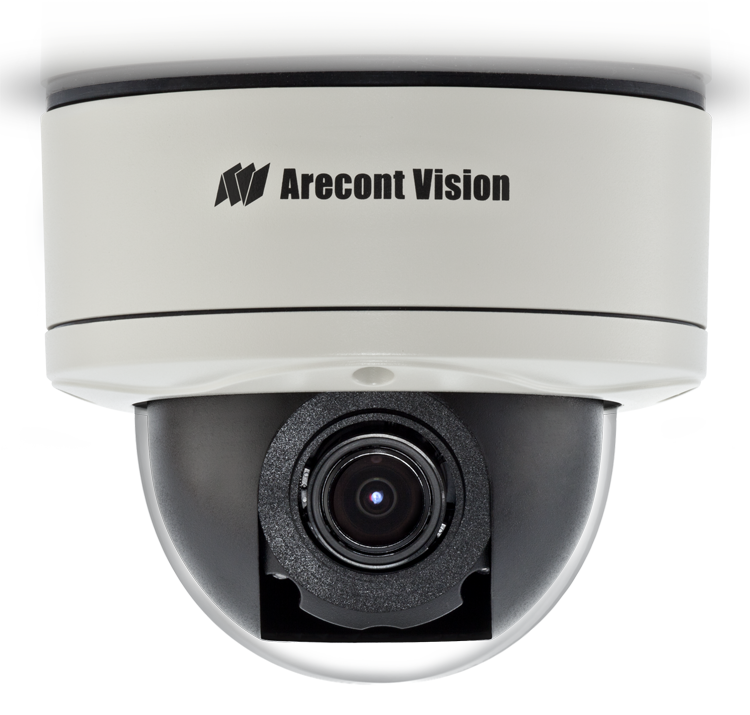 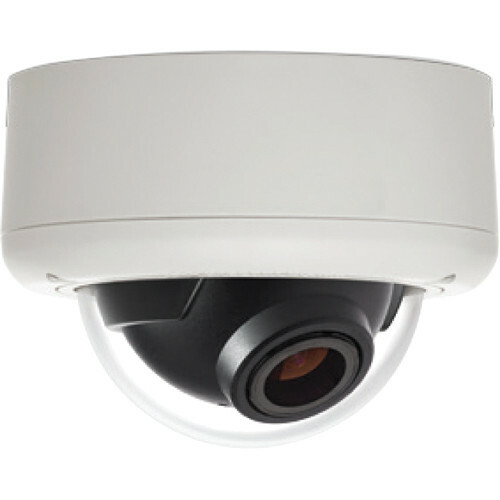 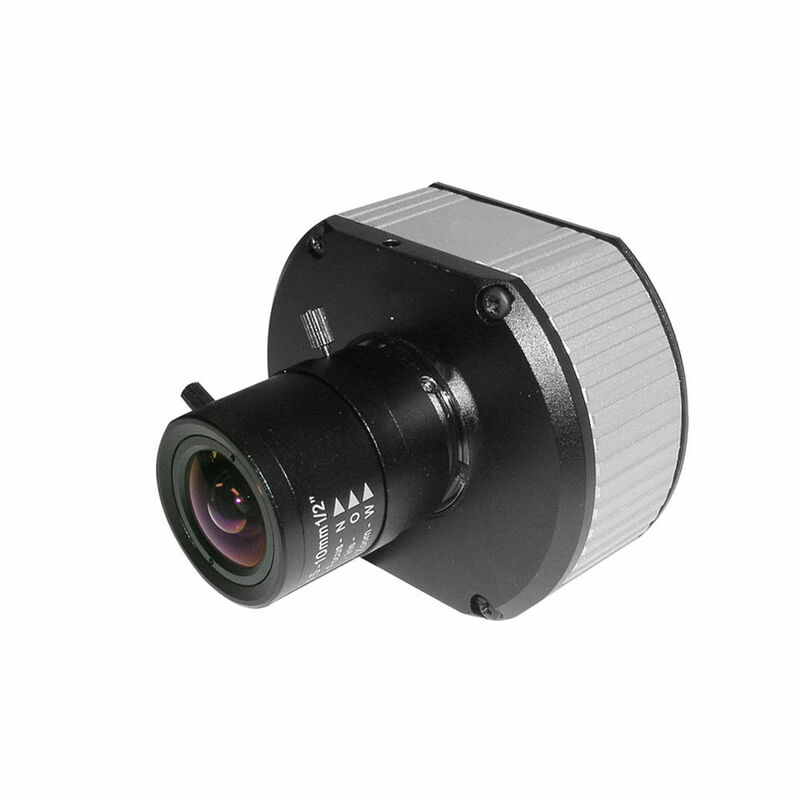 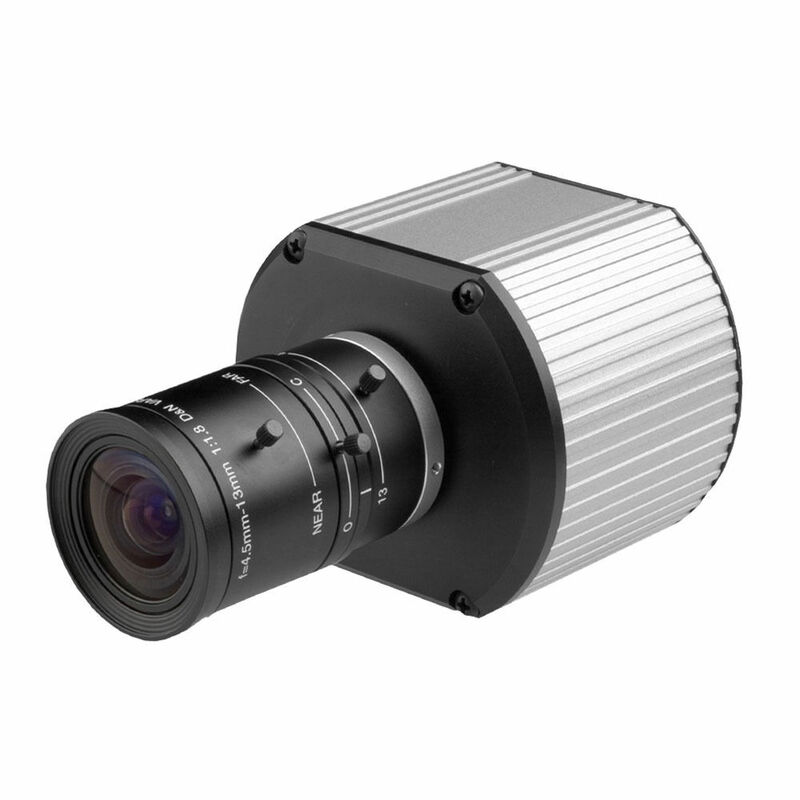 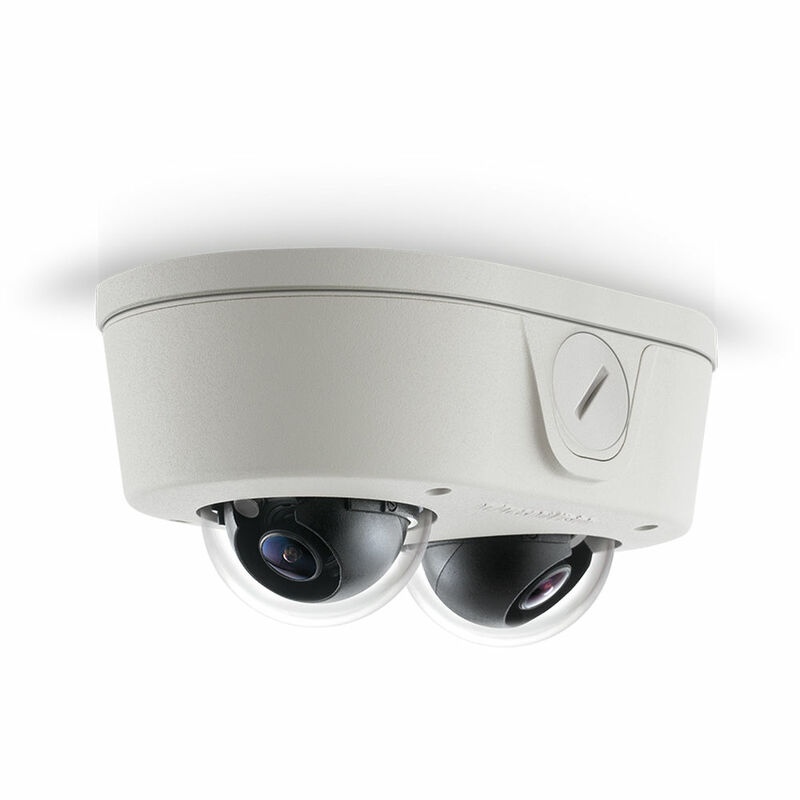 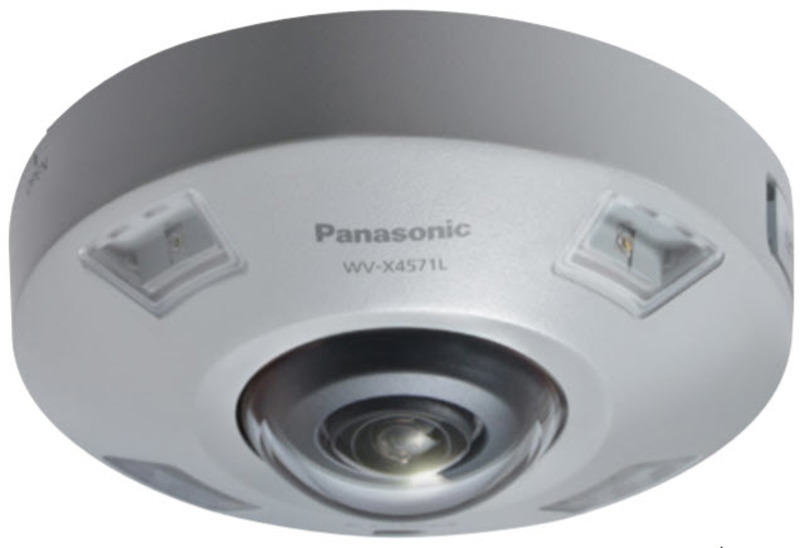 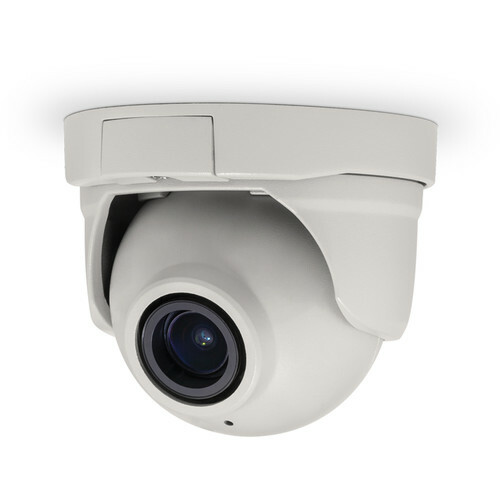 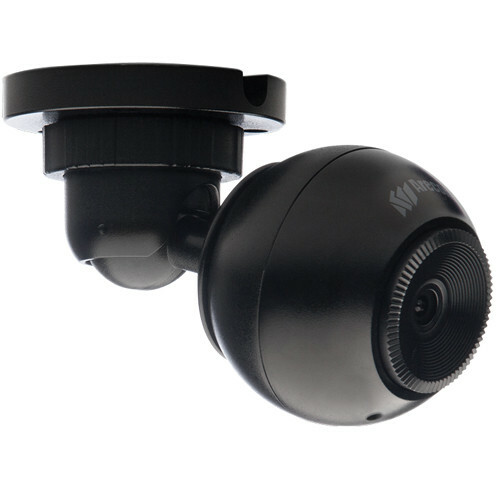 Their mission is to create the most advanced megapixel camera products become the leader of security industry.